Things went quite fast during the last days and we finally got around a new way for you to get all our new features and fixes a lot faster than ever before. Additionally this might minimize our testing periods before pushing our rarely released stable packages. It’s late for me, so get this as short introduction and take the new preview from here. What do you think about this? Comment in our forums. There has been some more requests about an installer for the latest oneye development repositories and tonight I finally worked out a simple bash script to create such installers. But what is the point now? The point is: This script might help us creating something people call a “nightly build” and offering it just here – including our simple installer and updater, just as with our usual packages. 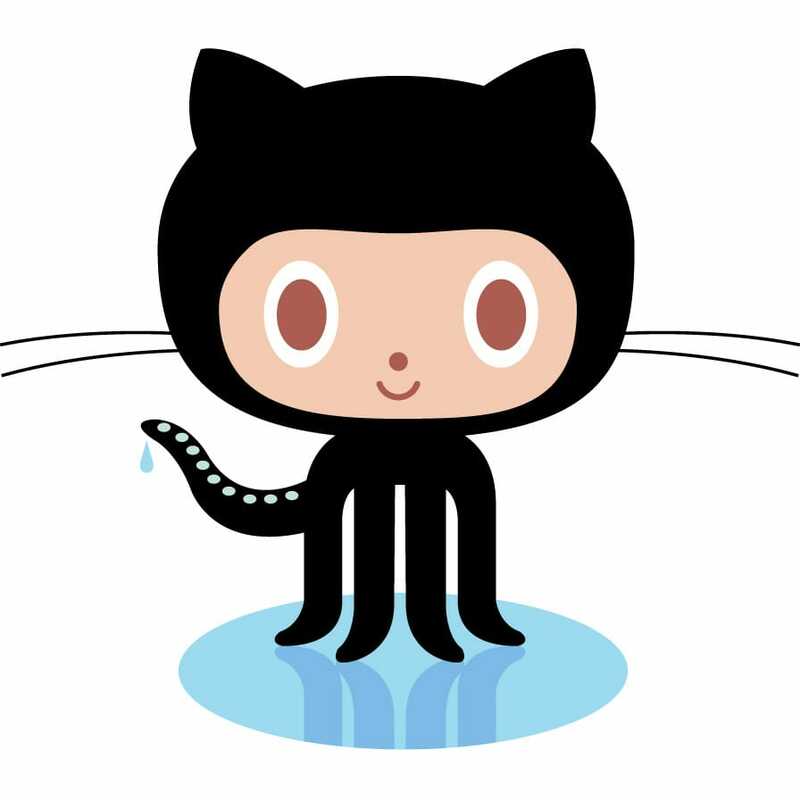 We are moving all of our sources to GitHub, giving everyone the possibility to open issues, fork the repository and -this probably the best improvement over SVN- request for pulling your own improvements into the official one.